The new handest supports dual-SIM but unfortunately there's no LTE module on board. The Indian smartphone maker Micromax has just released its newest mid-range handset, the Micromax Canvas Nitro 3. 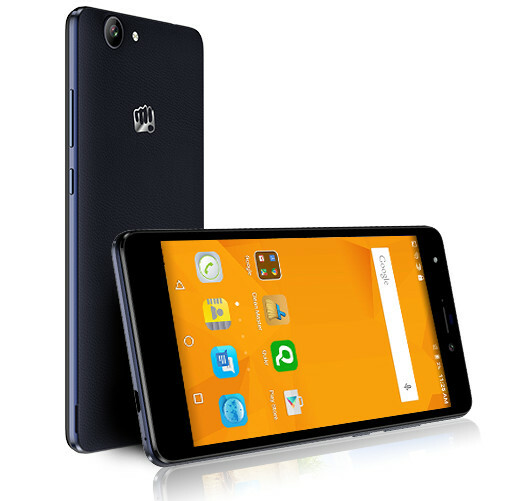 The device features a 5-inch screen with 1280 x 720 pixels resolution and is powered by the octa-core MediaTek MT6592M processor, clocked at 1.4 GHz. It also carries Mali 450 graphics unit, 2 GB of RAM and 16 GB of on-board storage, expandable by up to 32 GB via micro-SD card reader. Camera-wise, there's a 13 MP unit on the back sporting an f/2.2 lens and LED flash, similarly to the 5 MP selfie shooter on the front. The phone is 8.7 mm thick and is outfitted with a 2,500 mAh battery. It does support dual-SIM but unfortunately there's no LTE module on board. Other connectivity options include Wi-Fi 802.11 b/g/n, Bluetooth 4.0 and GPS. 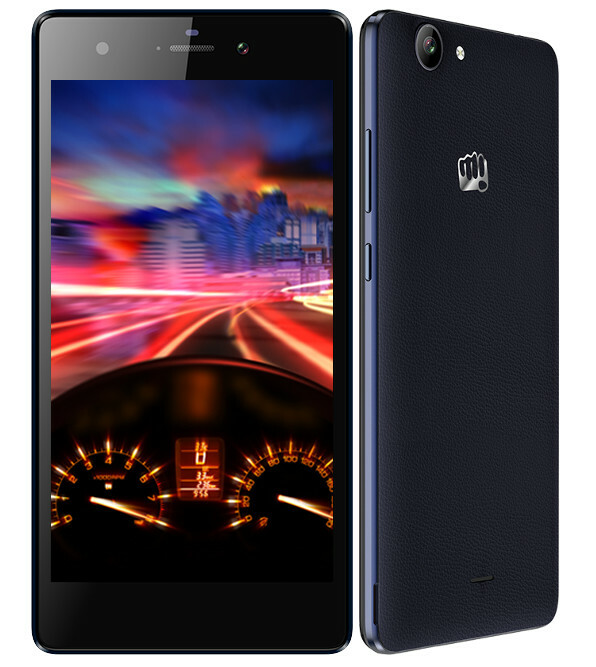 The Micromax Canvas Nitro 3 has a leather-like back cover and is only available in blue at Rs. 8,130 ($123). There is no information regarding availability on other markets than India at this point.